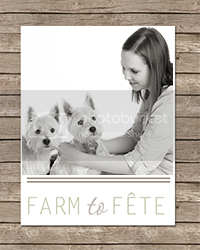 Farm to Fête: Shop Farm to Fete! 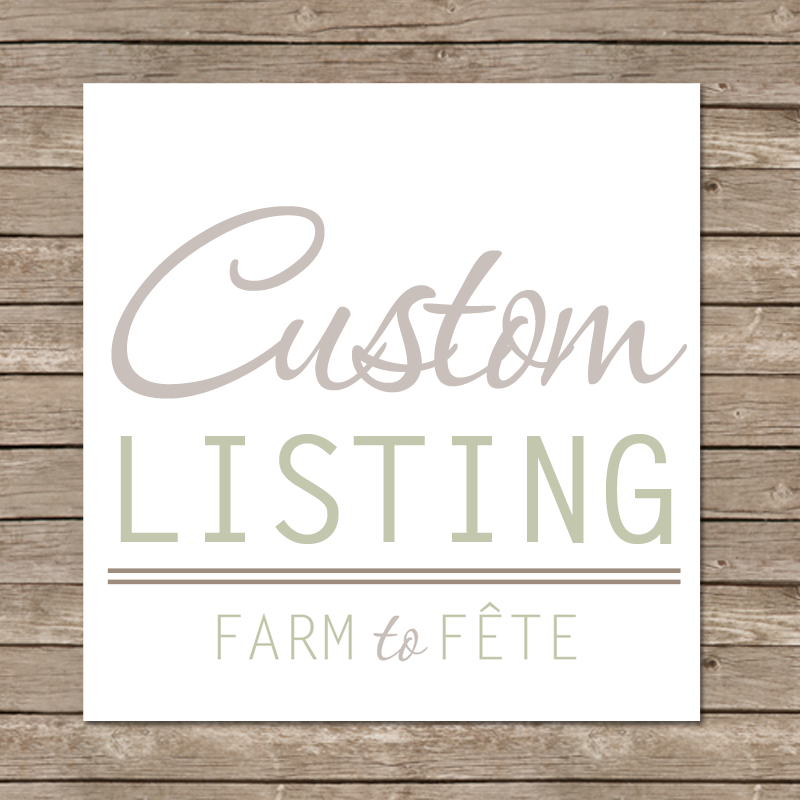 I'm dedicating this Five on Friday post to a new Farm to Fête endeavor...our Etsy shop! 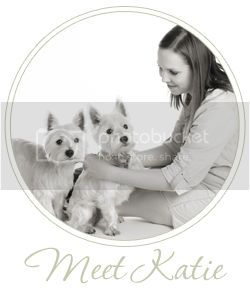 I've recently found myself designing a lot of invitations for friends (and friends of friends) in the area. 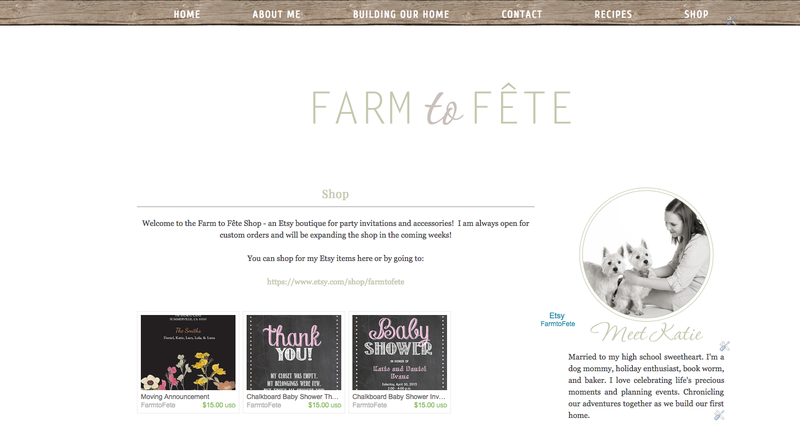 It is something that I love to do and decided to make it a priority through the creation of the Farm to Fête Shop. The store is small right now, but I hope to grow it in the coming weeks! Without further ado, here are five reasons why you should be excited about this! You can easily shop straight from my blog! Just click the "shop" link at the top of my blog and you can see all of my listings. You can click on things you like and be directed to purchase them with ease! The event planner in me is already thinking of all the printables I want to make for the holidays coming up! I can't wait to throw some fêtes featuring some of them to share on the blog! Stay tuned to see how you can use my shop items at your parties at home in the coming months! I'm excited to hear what you would like to see. Shoot me an email or write a comment to tell me what kind of paper items you might be interested in purchasing! I would love to get some feedback on what items I should focus the most time on. Speaking of tailoring the shop's offerings to what you want, I'm going to be offering custom invitations and other printables! If you have something specific in mind...just let me know and I'll make it for you! 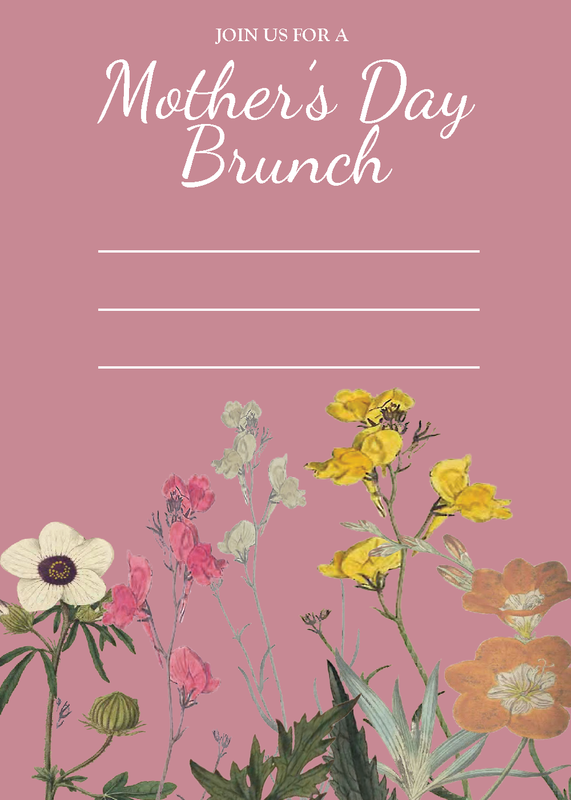 I'm offering a free Mother's Day Brunch Invitation to kickoff the Etsy Shop! Just click the link below, download, and print! It's as easy as that! I'm linking up again with Christina and Karli for Five on Friday!